Xiaomi’s sub-brand POCO launched the company’s first POCO F1 smartphone in India. 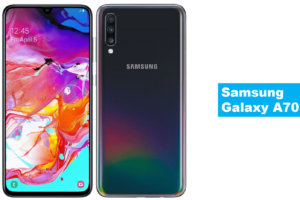 It sports a 6.18-inch Full HD+ 2.5D curved glass display with a notch. It is powered by Snapdragon 845 with up to 8GB RAM and LiquidCool Technology and runs on Android 8.1 (Oreo) with MIUI on top with POCO launcher. The company has promised the Android 9.0 (Pie) update in Q4 2018. It also comes with IR face unlock that can unlock the phone 0.4 seconds, even in pitch darkness and has a fingerprint sensor on the back of phone. It has a hard-coated polycarbonate unibody design and also comes in Kevlar back option called Armored Edition that uses Kevlar aramid fibre. It has Dual 4G VoLTE as well as 4G+ that promises up to 275% faster data throughput over conventional 4G. It also packs a 4000mAh battery with support for Qualcomm Quick Charge 3.0 fast charging, and also includes 9V/2A (18W) charger in the box. It has AI dual rear cameras, the primary is a 12 MP camera with LED flash, and secondary is 5 MP camera to capture portrait shots, real-time AI, intelligent scene recognition that can detect 206 scenes across 25 categories. On the front side it has a 20 MP camera with AI features and pixel binning. 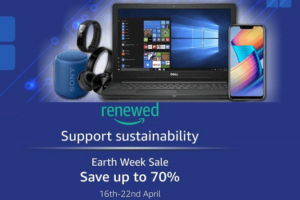 The mobile sports a 6.18-inch Full HD+ 18.7:9 2.5D curved glass display, 1500:1 contrast ratio, 84% NTSC color gamut, Corning Gorilla Glass protection with a resolution of 2246 × 1080 pixels. It is powered by Octa-Core Qualcomm Snapdragon 845 Mobile Platform with Adreno 630 GPU and runs on Android 8.1 (Oreo) with MIUI 9, upgradable to Android 9.0 (Pie). The device comes with 6GB/8GB LPDDR4x RAM and 64GB/128GB/256GB (UFS 2.1) storage. The storage memory can be expanded up to 256GB using microSD card. It has AI dual rear cameras the primary is 12MP rear camera with dual LED Flash, f/1.9 aperture, 1.4μm pixel size, Sony IMX363 sensor, Dual Pixel auto focus, and secondary is 5MP camera with Samsung sensor. On the front side it has 20MP front-facing camera with ƒ/2.0 aperture. The mobile supports Dual 4G+ VoLTE, Wi-Fi 802.11 ac (2.4GHz + 5GHz), Bluetooth 5, GPS + GLONASS, USB Type-C. 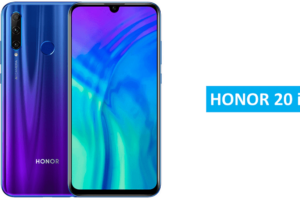 It has Hybrid Dual SIM (nano + nano / microSD), 3.5mm audio jack, Dirac HD, Dual Smart PA and comes with Fingerprint sensor as well as IR face unlock feature. The mobile packs 4000mAh battery with Qualcomm Quick Charge 3.0 fast charging. 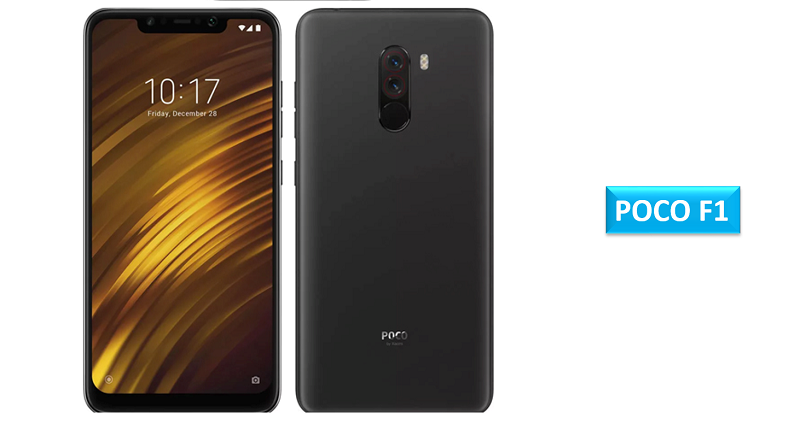 The dimension of POCO F1 155.5x 75.3x 8.8 and weight is 180g. The POCO F1 price has been given below for different variants. It comes in Graphite Black, Steel Blue and Rosso Red colors as well as Armored Edition with Kevlar back. It also comes with a soft case in the box. It will be available from August 29th exclusively on Flipkart and Mi.com at 12PM. Share your views with us on POCO F1 smartphone in the comment section below.